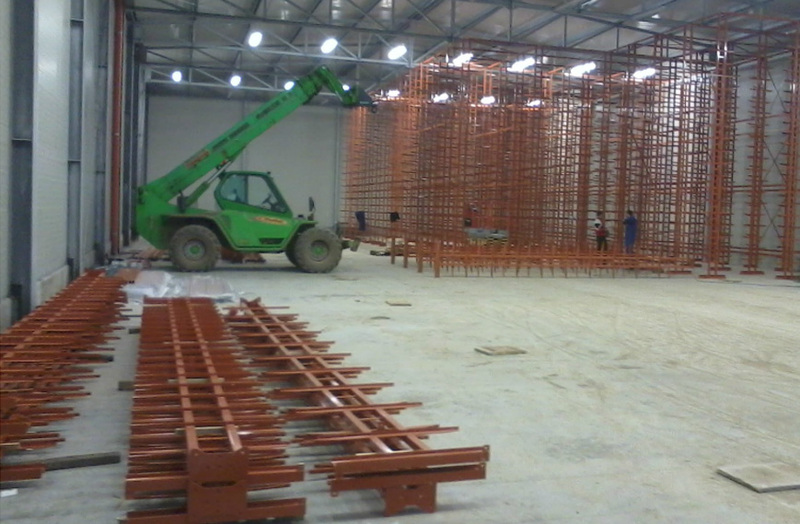 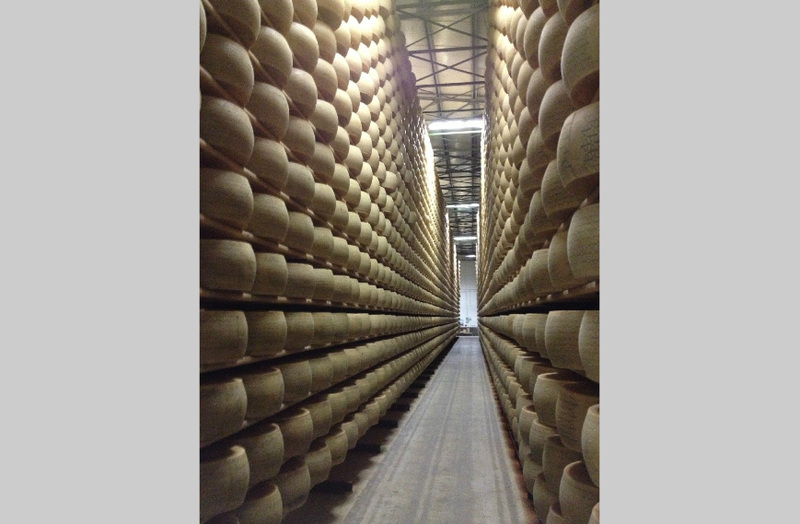 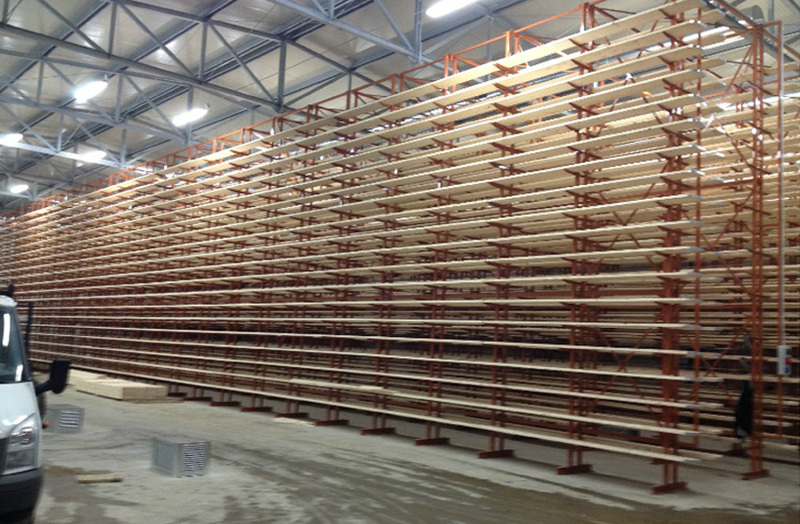 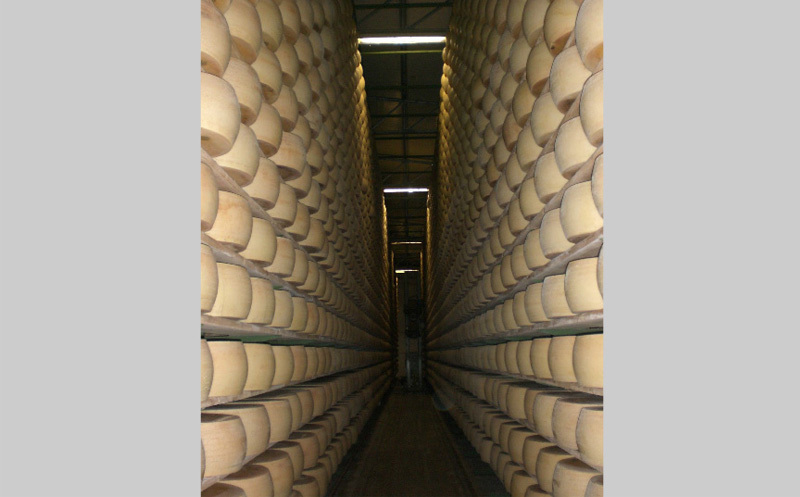 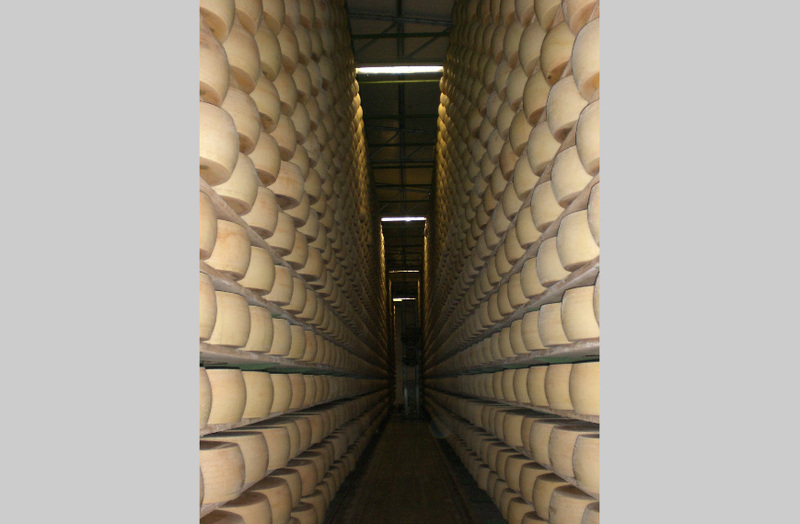 The company FIOLINI srl, in order to meet its customers' demands, has took up the making of anti-seismic shelvings for the cheese ripening storage. 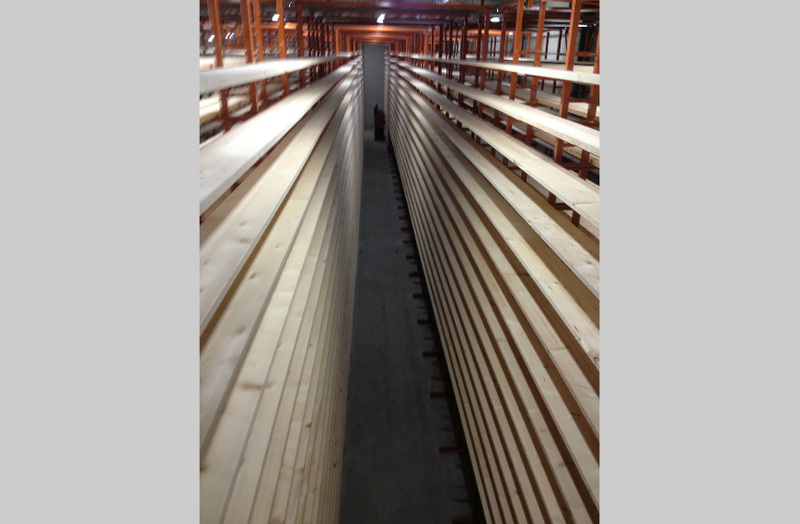 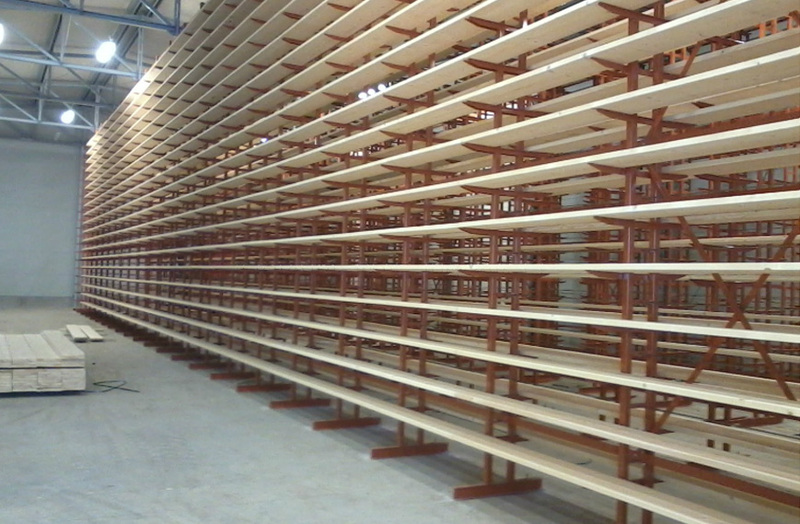 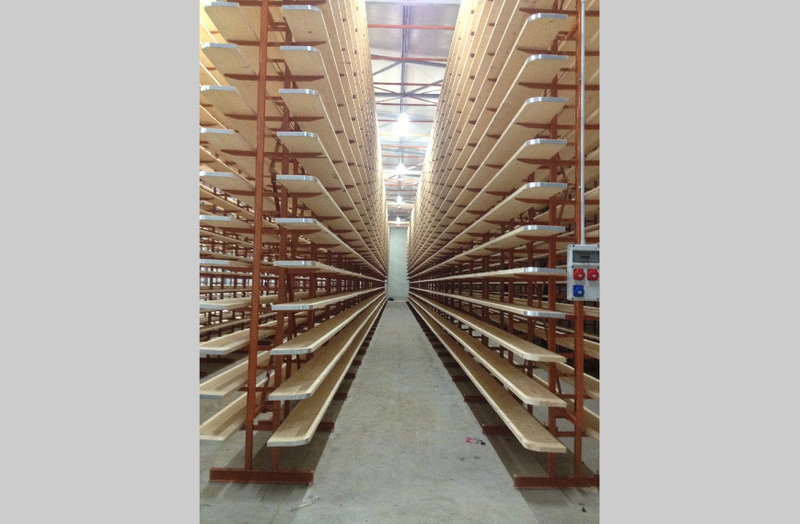 The shelvings are made of steel and painted with special anti-corrosive products. 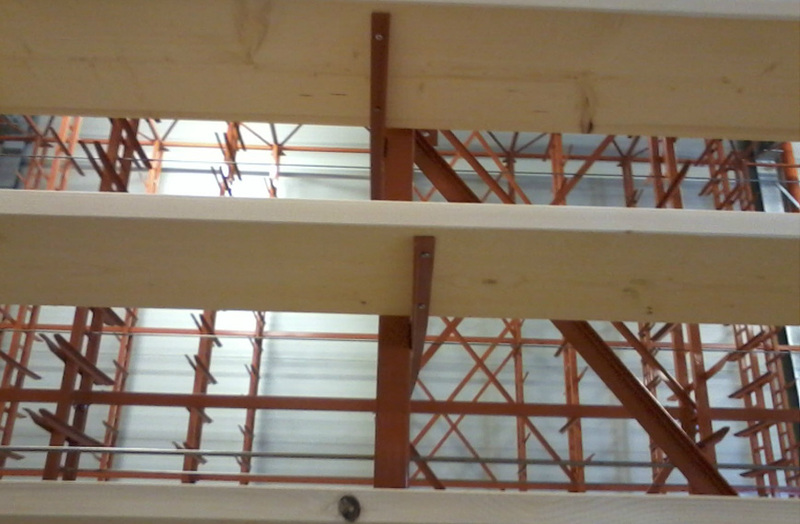 The support boards are planed.